 The American Guest House is located right across the street from the Washington Hilton making it easy for you to get to the convention you’re in town for. The 2017 Network for Excellence in Health Innovation (NEHI) Annual Conference this year will take place on Wednesday, April 26, 2017 in Washington, DC at the Washington Hilton, with a member-exclusive dinner on April 25, 2017. In healthcare today, working across sectors is no longer a choice, but an imperative. Current challenges facing the health care system – including rising costs, poor outcomes and the slow adoption of innovation due to outdated policies – cannot be solved in silos. Collective action holds the greatest opportunity for generating change and creating sustainable solutions.​ As the nation’s largest, most diverse, multi-stakeholder organization dedicated to identifying, analyzing and resolving critical health issues, The NEHI is where collective problem solving takes place. NEHI provides the space, expertise and a vibrant network of over 90 member organizations to explore areas of consensus to advance innovation. 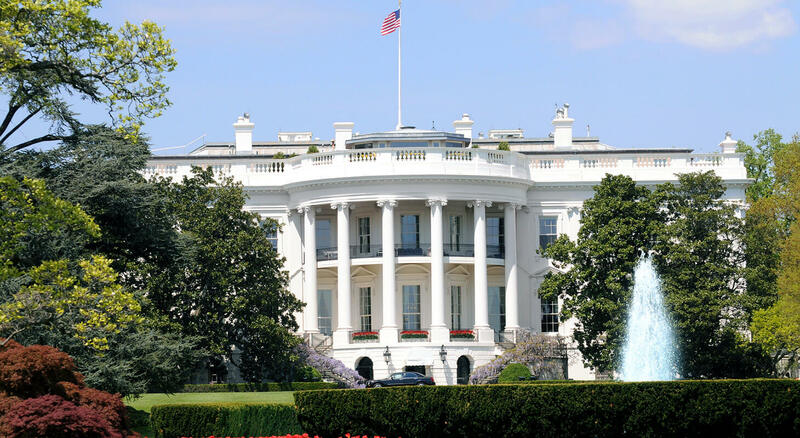 Given the advent of the Trump Administration, and the certainty that major debates over health care will take place in the coming months and years, we invite you to join us in exploring cross-sector priorities and solutions. Our theme this year is “Fresh Starts, Enduring Challenges,” where we’ll reflect on the new leadership in Washington, while discussing the long-lasting issues we collectively face in our sector. This conference will feature sessions covering such topics as determining the value of high-cost biopharmaceutical drugs; innovative trial designs for testing new drugs, devices, and other therapies; the use of artificial intelligence to drive innovation in health care; and the move in healthcare to more distributed delivery of services in homes, offices, and other noninstitutional settings via telehealth, remote monitoring, and other technologies. The conference will feature speakers from different sectors with demonstrated experience in advancing innovation through collaboration, panels that feature NEHI research and experts from across sectors to discuss pressing issues such as breakthrough therapies, new payment models and personalized medicine, and opportunities to network with executives and policy experts from NEHI’s 90+ member organizations and other health care organizations. 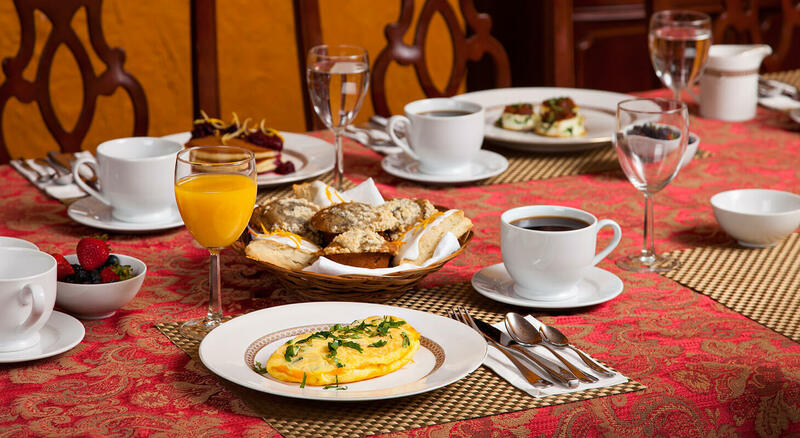 Our Washington DC Bed and Breakfast has rates of $149-$249 a night which includes a scrumptious breakfast put together by our own Chef Kevin every weekday morning. 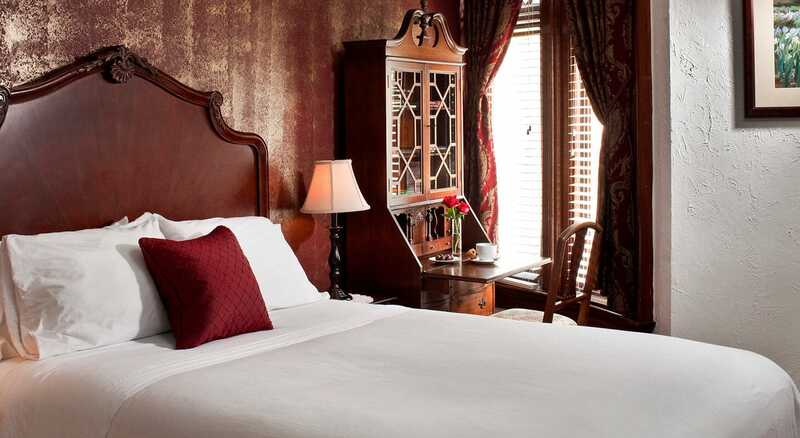 Please visit our Availability Page to book your stay today!